Christian Rushing, AICP, LEED AP, was named executive director of the new Chattanooga Design Studio. The studio is an independent, nonprofit community established to enhance the quality of life in Chattanooga, Tennessee, through the promotion of excellenct urban design. “We’ve formed Chattanooga Design Studio to serve as a resource for the community and to be a steward of the civic conversation on design and urbanism,” said Rushing. Read more about the renaissance of the studio from the Times Free Press. 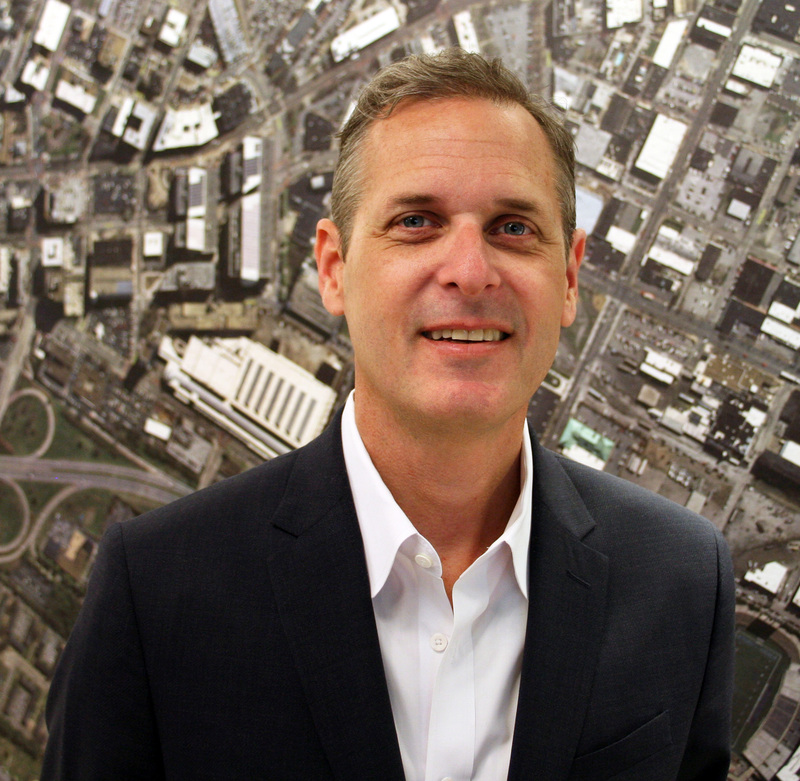 Rushing previously served as the senior planner in Chattanooga’s former Downtown Planning & Design Studio. He was a founding principal of Kennedy, Coulter, Rushing & Watson. In 2008, he designed and developed the award-winning Madison Street project — the first LEED Platinum homes in Tennessee. Have APA member news to share? Email publicinfo@planning.org.